Masks are truly having their moment in the beauty spotlight once again. 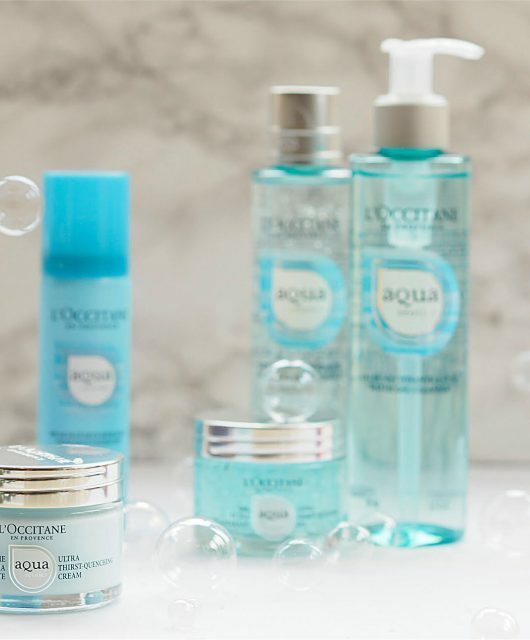 Over the years, they’ve transformed from being hefty, oily unguents into multi-textural and multi-functional treatments that really do add to your skincare routine. While it’s blissful to lie in a hot, bubbly bath with a mask wrapping your skin in delicious ingredients, we have to rethink how and when we’re using masks. I use a lot of masks because they feel like ‘me-time’ in a way that putting on a day or night cream doesn’t and that’s one of the most important things about caring for your skin – it has to feel both physically and emotionally rewarding. 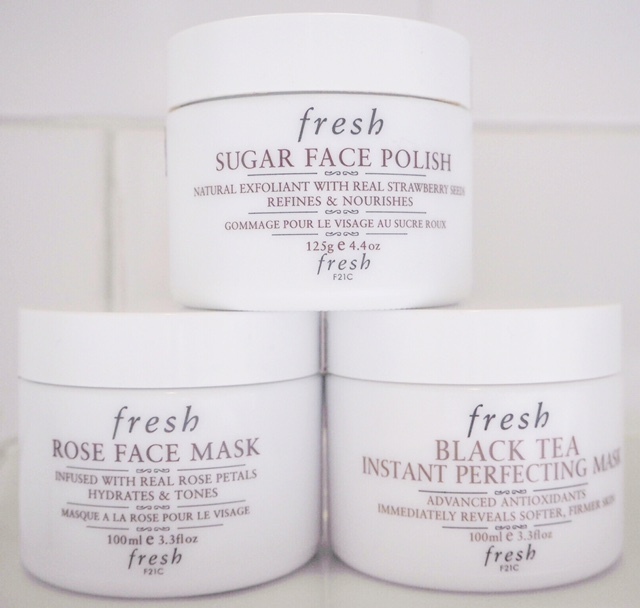 Fresh are top of the tree when it comes to the multi-sensory mask experience. 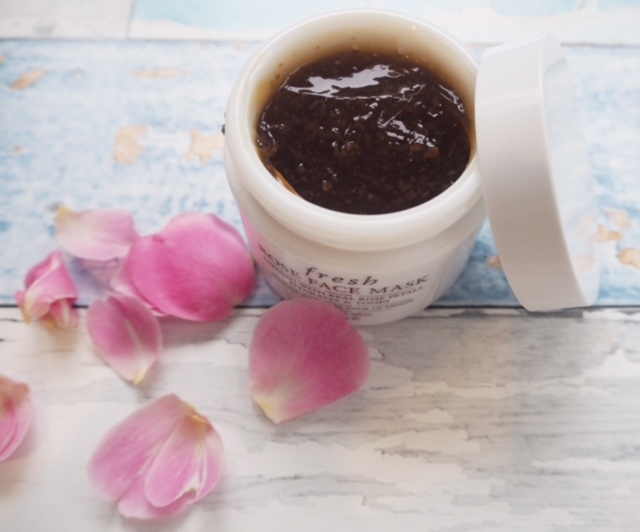 My favourite mask from Fresh is the Black Tea Instant Perfecting Mask with its dense foam texture and immediate cooling feel. 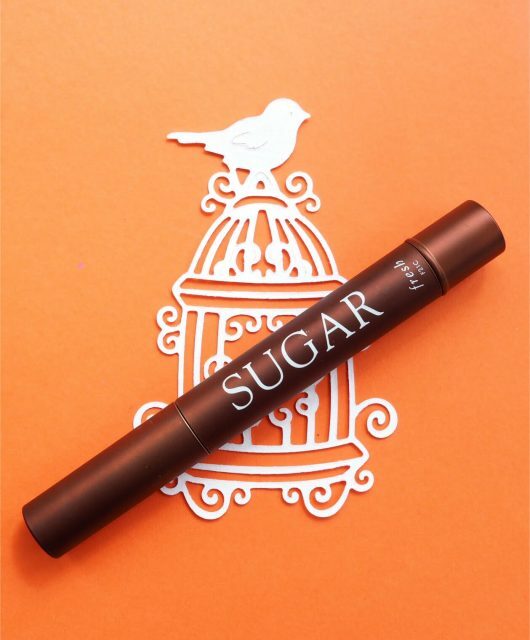 I usually use it after Fresh Sugar Face Polish which you leave on like a mask for ten minutes to let the enzymes work before gently polishing and rinsing away. These two seem like a match made in heaven because without fail my skin feels fresher and softer and definitely looks brighter while feeling cooled at the same time. 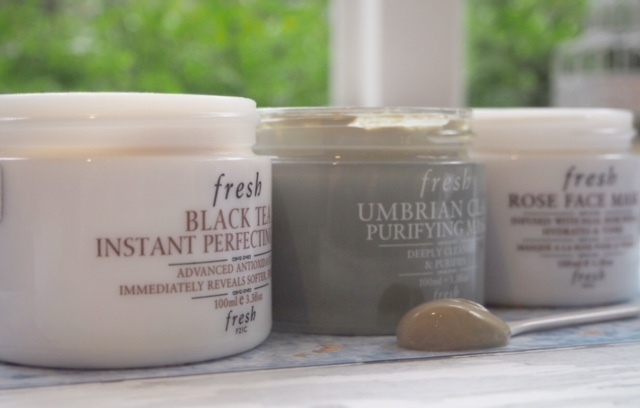 In terms of ingredients, Black Tea Instant Perfecting Mask is a powerhouse of polysaccharides and black tea ferment, an advanced anti-oxidant and hugely popular in Asian skin care. I would recommend, ideally, using this in the morning – why sleep on those results? 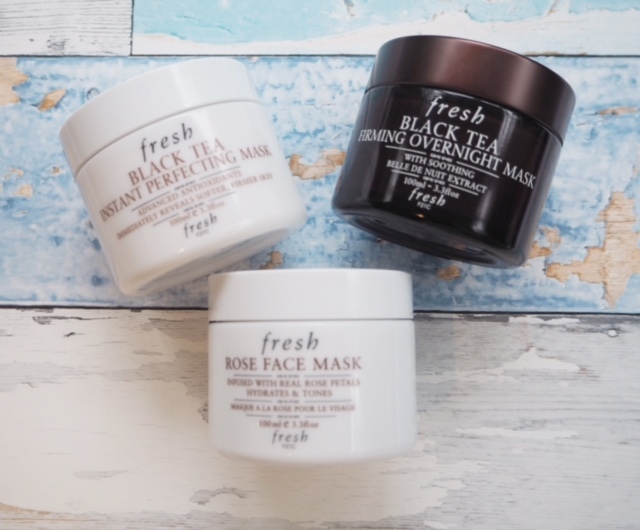 In the same Black Tea collection, there is the Firming Overnight Mask with the same ferment and boosted with Belle de Nuit for some extra soothing and rebalancing. While it feels more like a night cream than a mask, it falls into the mask category because of the intensity. Oily skins tend not to have the same amount of choice in masks as those with dry complexions. 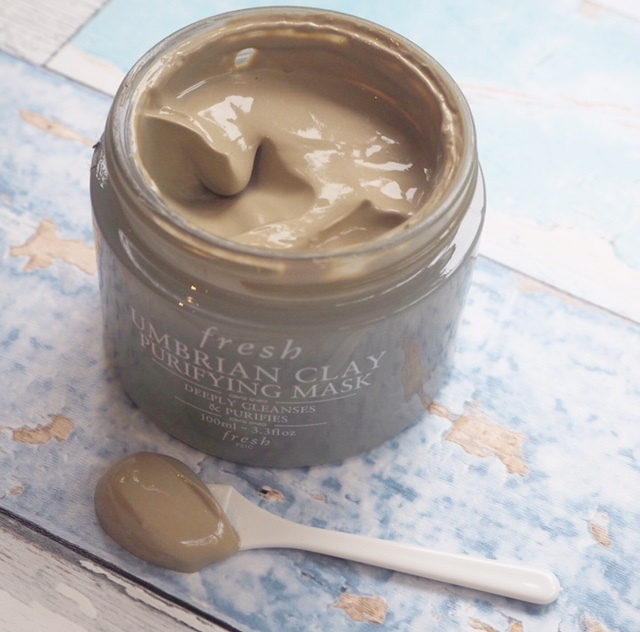 Fresh Umbrian Clay Purifying Mask won’t exacerbate oil or disrupt skin balance so if you have shine, you will find that it’s helpful. 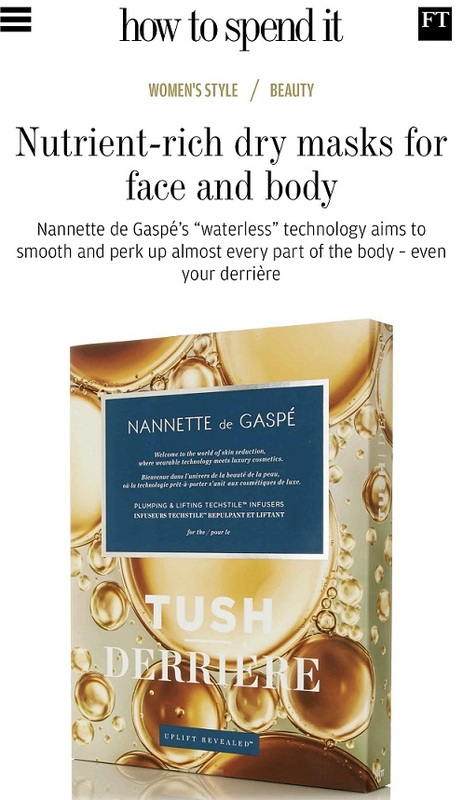 I don’t have particularly oily skin, but I didn’t find that my face felt ‘stripped’ – it’s more of a toned and freshened feel so could just as easily be used for a deeper cleansing mask on normal skin. 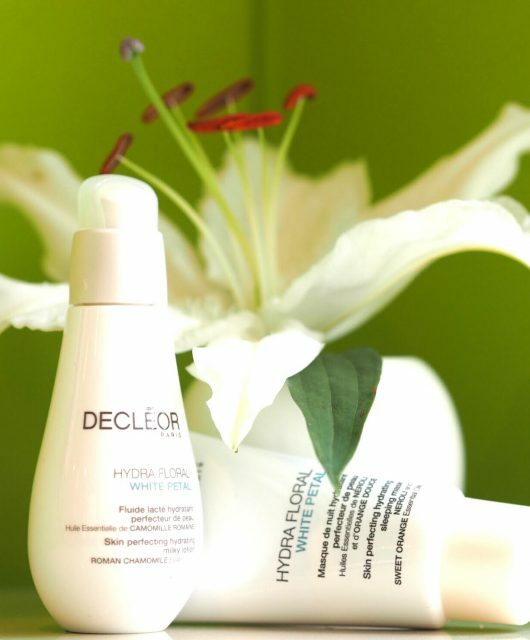 Either way, your skin won’t feel taut and dry afterwards. The Umbrian clay used is rich in minerals and even combined as it is with chamomile flower, lavender water and Sandalwood oil, feels very active. It’s interesting to note that this particular clay is only found in Nocera Umbra, in central Italy, so it’s not your every-day clay, other than you can use it every day if you wish! You only need 3 to 5 minutes with this one, so you can pop it on pre-shower in the morning and it won’t eat into your time. 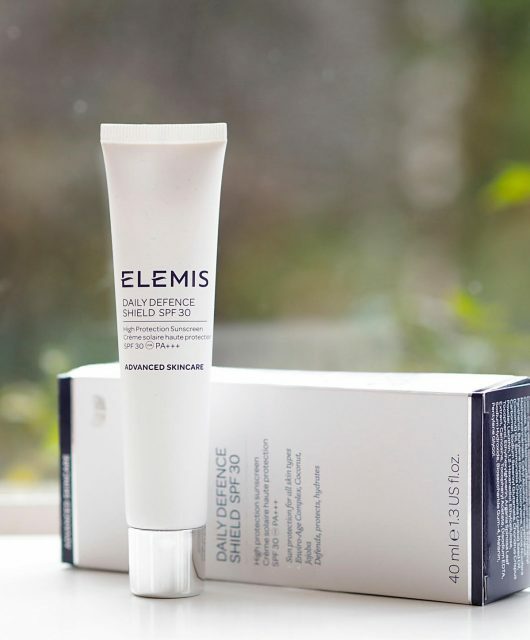 It’s handy to know that it can also be used as an emergency spot zapper – just apply a small amount over a blemish, wait for it to dry and then rinse away. The scent is earthy and lightly floral. 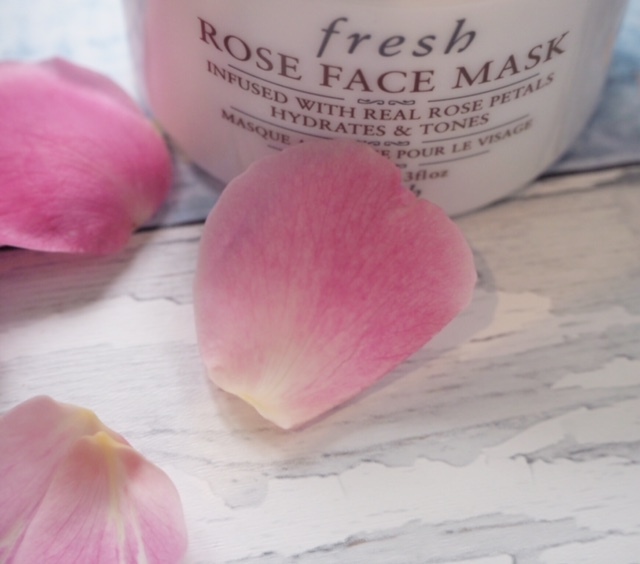 While Fresh Rose Face Mask sounds like it might be rather traditional, it’s anything but. Think deliciously fragranced rose petals set in a cooling, cucumber and aloe infused gel. Definitely one to accompany a long and foamy bath with a glass of something at your fingertips! Rose is a toning and hydrating mask, so your skin will feel very refreshed and cooled afterwards – heading into summer, it’s a deeply lovely thing! Finally, in the Fresh Cosmetics Mask Showcase is Peony Brightening Night Treatment Mask. Its main target is uneven skin tone, with peony, liquorice root and Vitamin C glucoside so you’d need to be using this at least twice a week. I haven’t put this to a long term test, because you will need between 4 and 8 weeks to see any real result, but in the very short term, I can tell you that my skin looked noticeably brighter and perkier overnight. I’d expect it to feel soft and smooth, but was impressed that my complexion had more clarity. If you follow my blog regularly, you’ll know that Fresh is brand that I love and have used for a long time. 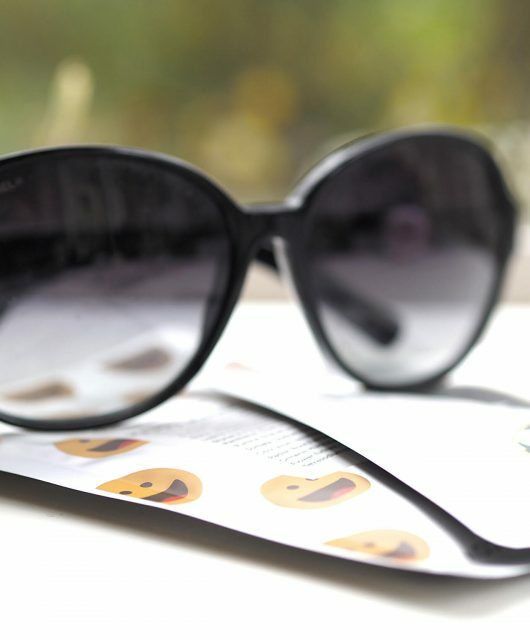 It’s at the luxury end of prices but a little does go a long way – there is no need to slather! 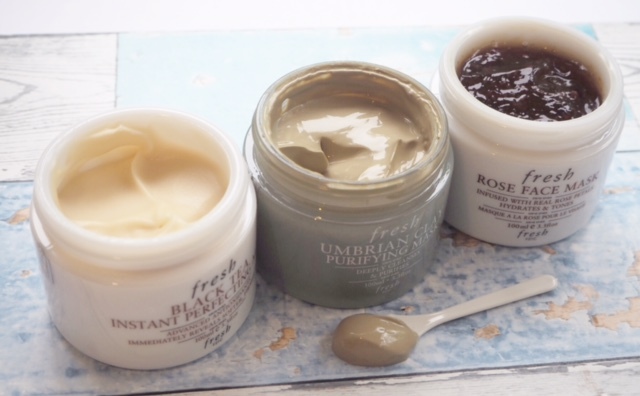 Fresh is keen for BBB readers to sample more products from their collections so with any mask purchase if you feel tempted, you’ll receive a deluxe Rose Face Mask and a Seaberry Skin Nutrition Cleansing Oil sample using code BBBMASK HERE, on top of the three samples that you’d get anyway as a customer. The offer lasts for a week, ending on 8th June 2016 and it’s for UK customers only. Needless to say, it’s while stocks last. These masks sound lovely and I would like to try them but the price tag is very high. I wonder why they don’t do a smaller entry size at a more affordable price point? I’ve had a sample of the tea one and I defiantly love the smell of that one compared to the travel size of the rose one. The rose one is a little too strong for me and i’m not a fan of rose scent, but for the mask itself is amazing it works so well !!!. I love how smooth and luxurious the black tea one makes my face feel. The only thing is they are on the pricy side but you do get a lot to product.